We made it to another weekend! Why not try something new? Of course there’s always a chance you might hate it. Enjoy your weekend! 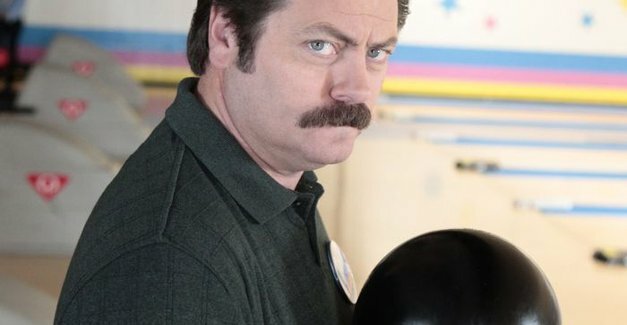 This entry was posted in Ron Swanson Steesh and tagged banana, comedy, entertainment, Humor, Moustache, mustache, Nick Offerman, parks and rec, parks and recreation, ron swanson on April 12, 2013 by Los Bulls. 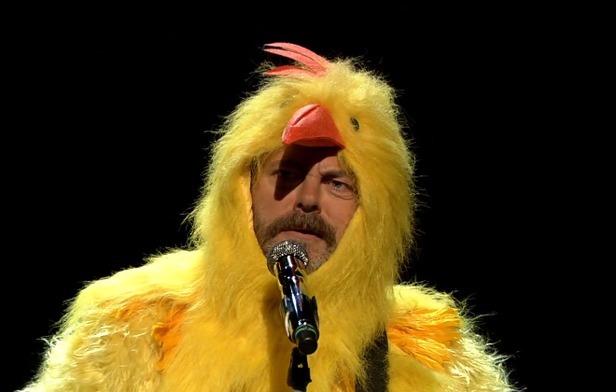 Nick Offerman, Why The Hell You Dressed Like A Chicken?! 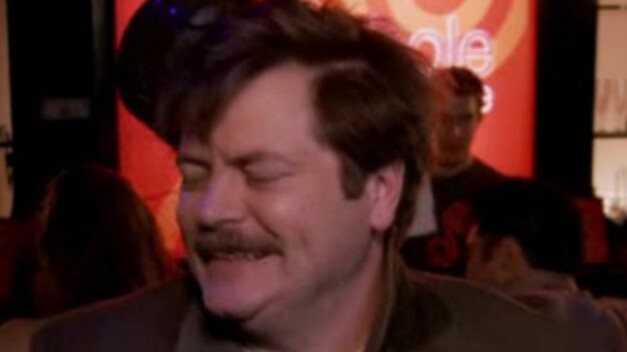 This entry was posted in Ron Swanson Steesh, TV Steesh and tagged chicken, chicken suit, comedy, entertainment, Humor, jimmy fallon, late night, Moustache, mustache, Nick Offerman, parks and rec, parks and recreation, ron swanson, Steesh on March 29, 2013 by Los Bulls. 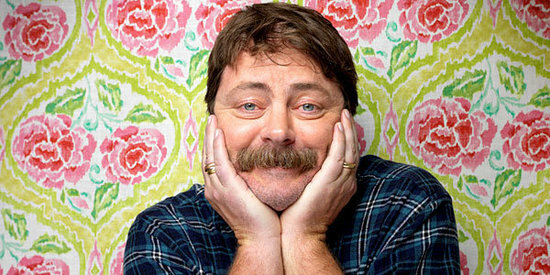 This entry was posted in Actor Mustache, Character Actor, Comedian Steesh, Fluffy Pushbroom Steesh, Ron Swanson Steesh and tagged comedy, daft punk, daft swanson, entertainment, genius, Humor, Moustache, Music, mustache, new music, Nick Offerman, parks and rec, parks and recreation, ron swanson, snl on March 7, 2013 by Los Bulls. Raise your mustache if you have a three-day weekend! Enjoy it, no matter how long it is. 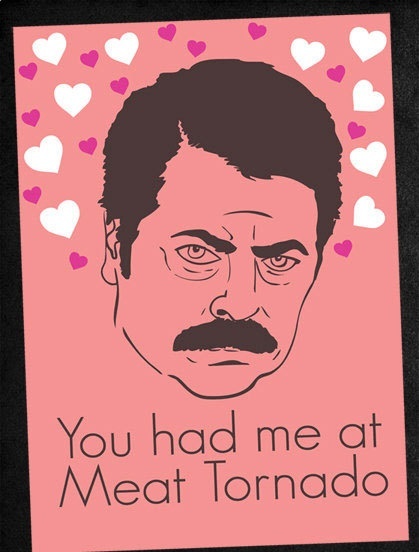 This entry was posted in Ron Swanson Steesh and tagged comedy, entertainment, Humor, Moustache, mustache, Nick Offerman, parks and rec, parks and recreation, ron swanson, TV on February 15, 2013 by Los Bulls.